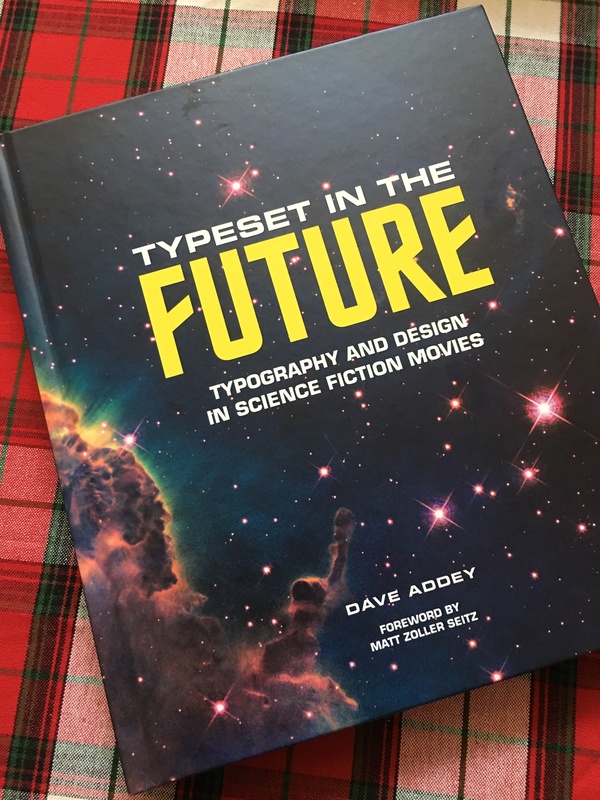 ‘Typeset of the Future’, in hand! Here, at The Nostromo Files, I try at all times to “put my money where my mouth is”, so to speak. Previous Merry Christmas from The Nostromo Files! Next NOSTROMOGRAM/TIMEREF/1545847616: “Can you give me an atmospheric?